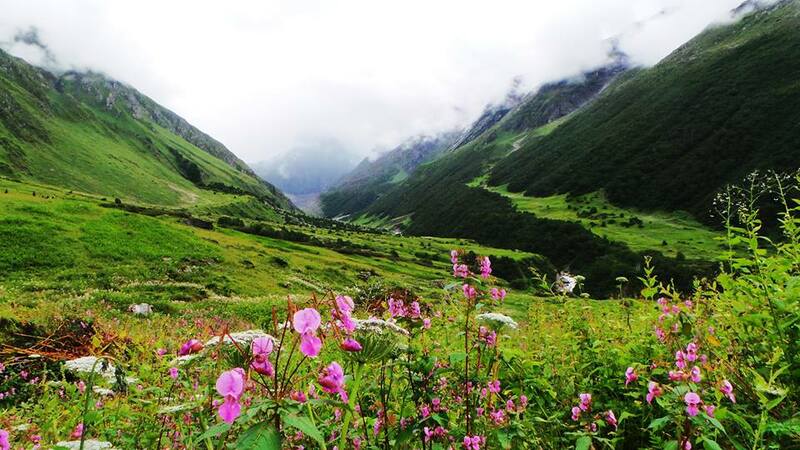 Valley of Flowers National Park is an Indian National Park, located at a height in West Himalaya. It is renowned for its meadows of endemic alpine flowers and the variety of flora found there. 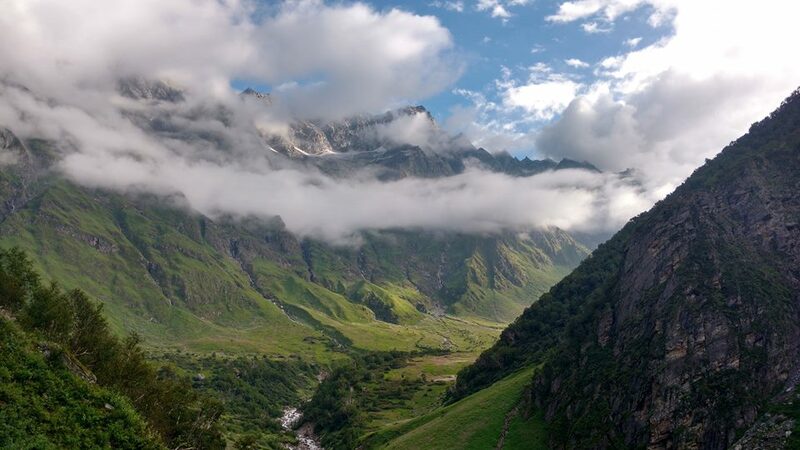 It is located in Uttarakhand state. 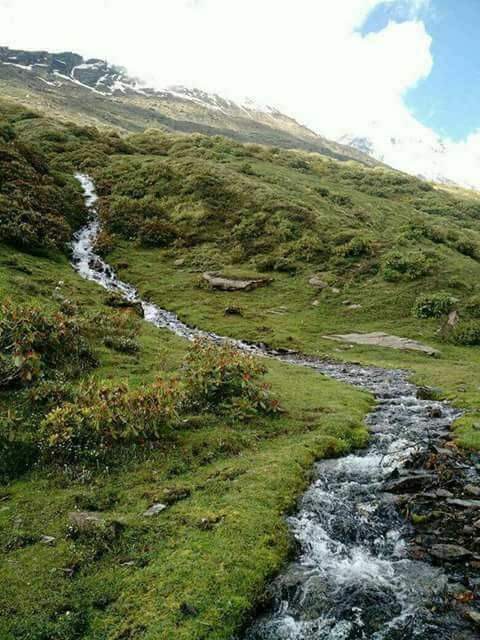 This richly diverse area is also home to rare and endangered animals, including the Asiatic black bear, snow leopard, brown bear and blue sheep. 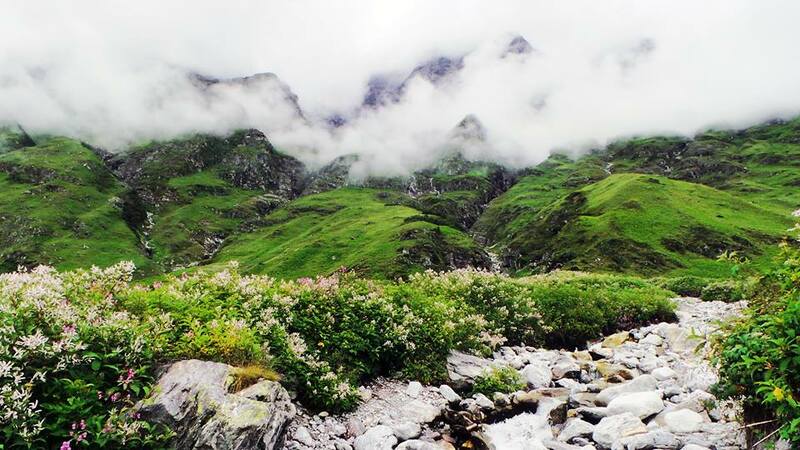 The gentle landscape of the Valley of Flowers National Park complements the rugged mountain wilderness of Nanda Devi National Park to the east. Together they encompass a unique transition zone between the mountain ranges of the Zanskar and Great Himalaya. The park stretches over an expanse of 87.50 km2. 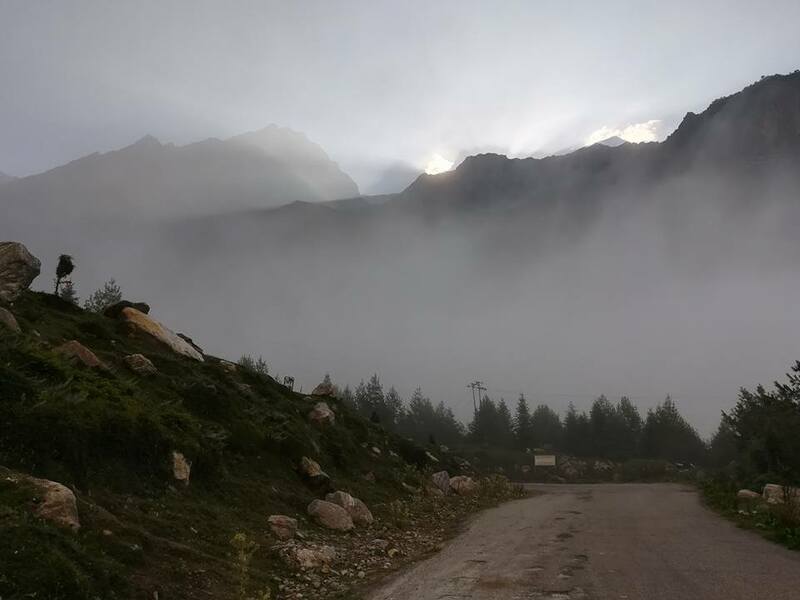 Both parks are encompassed in the Nanda Devi Biosphere Reserve (223,674 ha) which is further surrounded by a buffer zone (5,148.57 km2). This Reserve is in the UNESCO World Network of Biosphere Reserves since 2004. 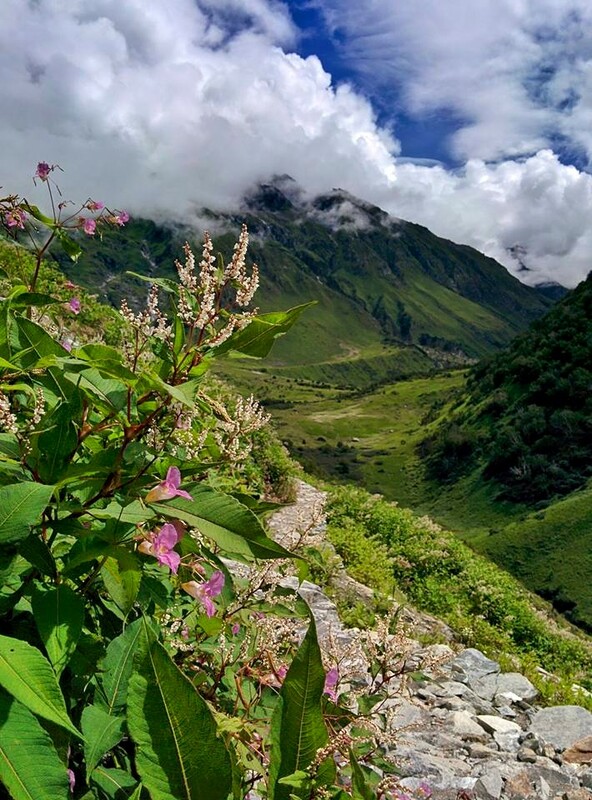 The Valley of Flowers is a high-altitude Himalayan valley that has been acknowledged by renowned mountaineers and botanists in literature for over a century. Early in the morning after breakfast from Govind Ghat it is a gradual ascent along a well maintained trail to Ghangria. Spend the rest of the day exploring the surroundings. Dinner and overnight stay at the hotel in Ghangria. 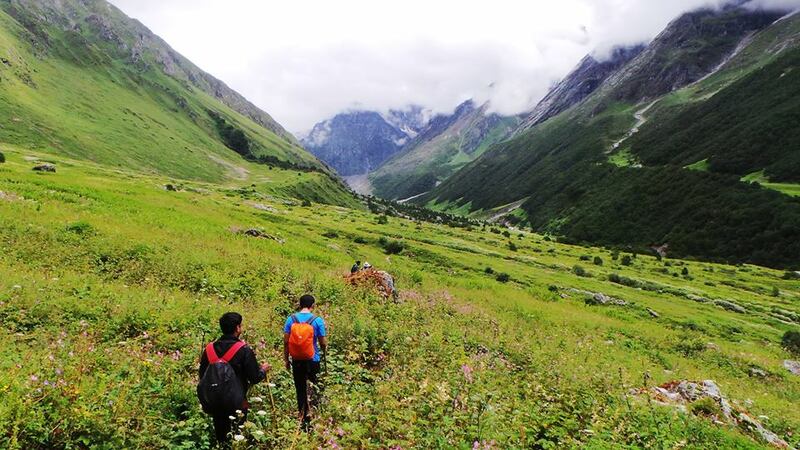 This day's trip take us into the Valley of Flowers. 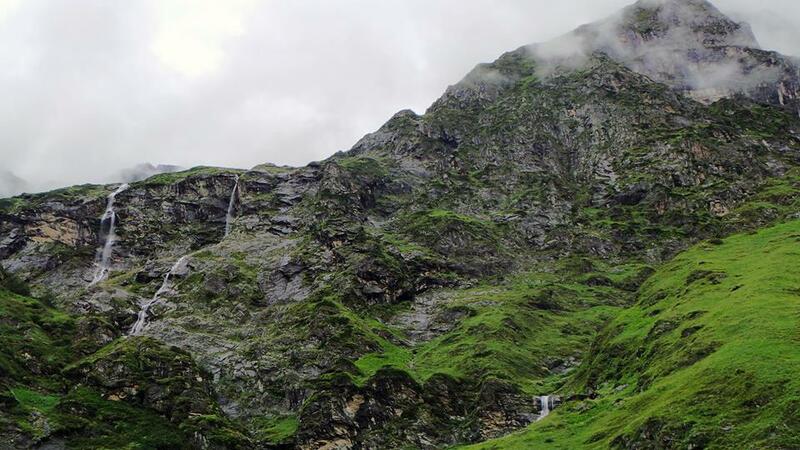 Explore the valley and return back to the hotel for the night stay at hotel in Ghangria. 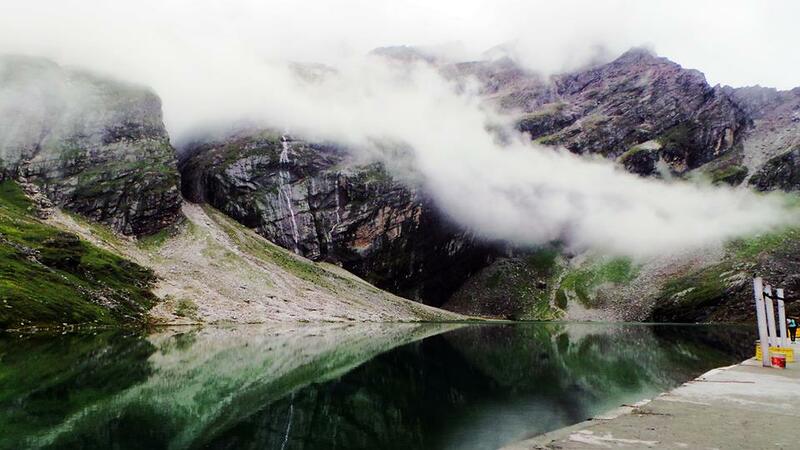 A steep hike to the lake of Hemkund Sahib (a holy place for the Sikhs) is planned for the day. Return back to the hotel for the night stay hotel in Ghangria. Trek back to Govind Ghat. We start early in the morning from Ghangria and reach Govind Ghat by 12:00 pm. Check in to the hotel. On this day people who wants to visit Badrinath Temple they can hire cab leave afternoon and evening they can come back to the hotel. Overnight stay at Govindghat. 3. Cook and camp helpers. 1. Any expenses of personal nature like phone call, bottled water etc. 3. Transport between Delhi & Rishikesh And Rishikesh & Govind Ghat. 4. Any air / train / bus ticket to reach Delhi or come back from Delhi. 5. Porters/ Horses to carry loads on the route. 7. Camera fees if any. Maximum efforts are made to ensure the safety of the participant. However, BMC & their management or employees will not be responsible for injuries of any nature, mental or physical, whether caused directly or indirectly due to any adventure sports or their allied activities. Every participant is required to fill a registration form and indemnity bond prior to the commencement of the trip. - If you cancel 20 days before the trip begins, BMC will retain 20% of the trip cost. - If you cancel 15 days before the trip begins, BMC will retain 50 % of the trip cost. - If you cancel less than 14 days before the trip begins, or, are not present when the trip begins, there will be no refund. BMC will take every care to ensure that itineraries are followed to the letter but circumstances beyond control may necessitate changes. In case of changes routes and properties, BMC will accept no liability but make arrangements for substitution of equal. BMC will accept no liability for any damage, losses and expenses suffered by any client as a result of sickness, quarantine, weather conditions, war, strikes, riots or any other cause outside our control. Any damage, other than that attributable to fair wear and tear, to the equipments by the participants will be billed to you. Our decision on all such matters will be final and binding.